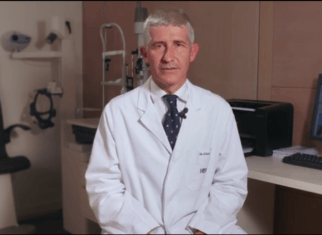 Hereunder you will find the interview with Dr. Francesc Duch, head of the Department of Refractive Surgery at Institut Català de Retina, on the occasion of the 94th Congress of the Spanish Society of Ophthalmology, held in Granada. The article was published in a special supplement of La Razón on September 26, 2018. Presbyopia is diffulty focusing on near objects, which appears with age, usually at 40-45 years. The traditional solution is the use of glasses. 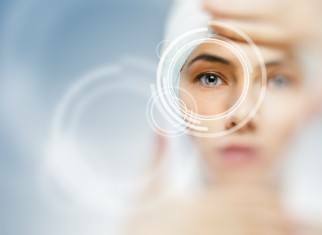 Refractive surgery has provided alternative solutions such as laser or the implant of intraocular lenses. The new IPCL phakic lenses take a step forward offering an effective surgical solution of presbyopia, using an implant that Does NOT require extraction of the cristallin. The IPCL lens is a phakic intraocular lens, made with a hybrid acrylic, high quality, stable and biocompatible material, which does not cause inflammation or any reaction inside the eye. Phakic lenses are those kinds of lenses that are implanted without modifying the structure of the eye. This is important for two reasons: it allows the surgery to be reversible and preserves fundamental parts of the eye such as the cornea and the cristallin. What is the correction and how are they implanted? IPCL lenses can correct almost all refractive defects such as myopia, hyperopia, astigmatism and, in its most recent and innovative version, presbyopia. The surgery is performed with mild anesthesia that prevents the patient from feeling discomfort, so the process is convenient and comfortable. A very small incision in the cornea is made and the lens is implanted in the posterior chamber behind the iris. After the intervention, the lens is imperceptible and does not alter the color of the eye. Who are the eligible patients? As for age limits, I would say that from age 21 to 60. The age range has been extended with the introduction of lenses to correct presbyopia, which we use in patients older than 45 years when problems in near vision appear. They can be implanted in almost any case. The most important thing is to examine each patient in order to determine if the eye is eligible and if the surgery may or may not help the patient to improve his quality of life. 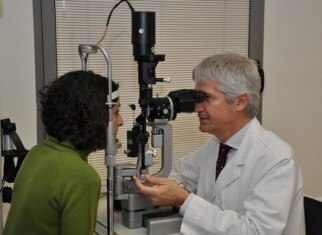 The ophthalmologist, specialist in refractive surgery, is the one who can give the best advice. The question that everyone will ask … After the intervention, do you have to wear glasses? The goal is freedom from glasses or contact lenses. But freedom from glasses depends on the needs of the patient or the characteristics of each eye. In the vast majority of cases, we get patients to perform their daily activities without correction. In some cases, professions or activities, a supplementary correction with glasses may be necessary. A previous study determines who is an eligible candidate, the advantages and disadvantages of the surgery, and when it is advisable taking in account the characteristics of the eye and the needs of the patient. In general, when we analyze the degree of freedom achieved, 95% of patients state that after refractive surgery they perform their daily activities without glasses. How do you assess this progress? What advantages does the new generation of IPCL lenses introduce? 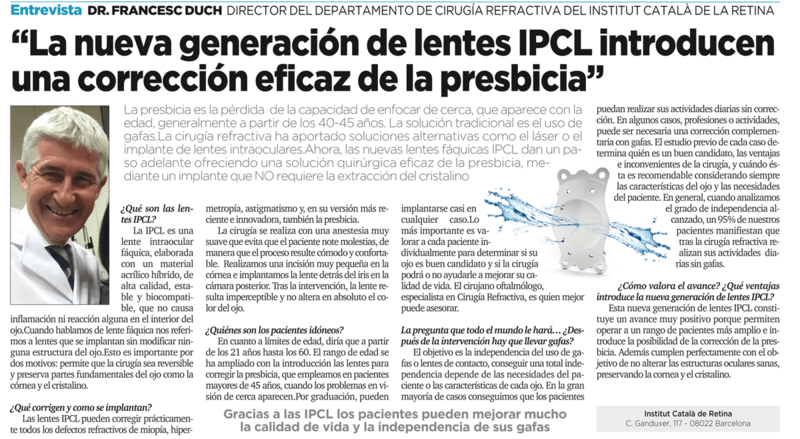 This new generation of IPCL lenses is a positive progress because it allows a wider range of patients to undergo surgery and introduces the possibility of correcting presbyopia. Moreover, they comply with the objective of not altering healthy eye structures, preserving the cornea and the cristallin. What is vision correction surgery?